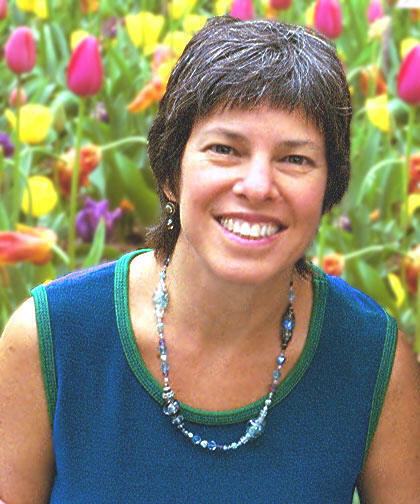 Dr. Elizabeth Lipski, author of Digestive Wellness stops by Underground Wellness Radio to discuss the many things that can go wrong with our digestive systems. She also discusses how we can fix them! This entry was posted on Wednesday, April 14th, 2010 at 10:46 am and is filed under Uncategorized. You can follow any responses to this entry through the RSS 2.0 feed.